This is kind of an odd post, since it’s a faketeams.com listing of Clay Davenport’s LABR draft. 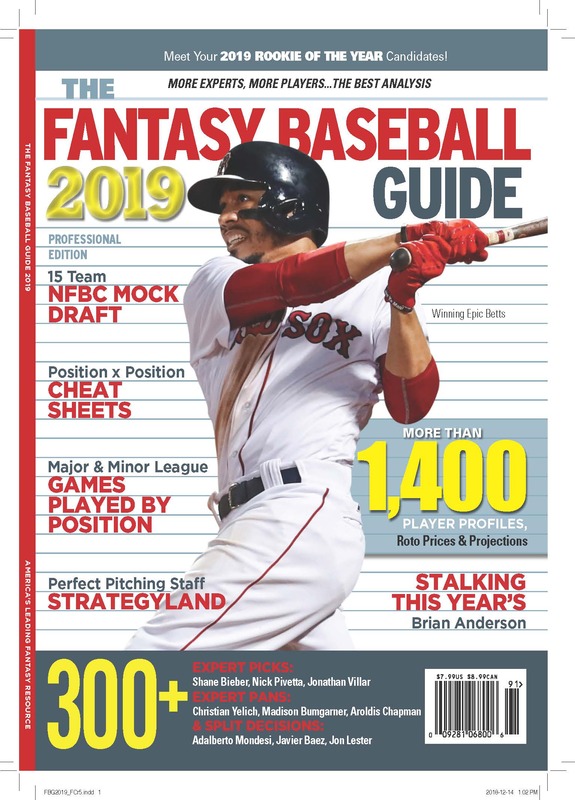 The big Fantasmagoria issue of Sports Weekly is coming this week, with all the LABR prices, but until then it’s interesting watching the individual teams dribble out. My only question (and the reason I post this) is why Fake Teams would stop buying catchers at par (no bump up for position scarcity) if they got one? The beauty of what Clay did here lies in the demonstration of Â what happens when you spend you money on Catchers and Corners. It isn’t obvious that this team is a winner, in large part because the pitching needs help every which way, but it isn’t obvious that going to the extreme screwed things up, either. There are lots of reasons this won’t end the argument. Try small sample size, for one. But it is a mock-draft-like demonstration of the benefits and costs of approaching the game a certain way.